Santa Rita Mountains - 2013-285, originally uploaded by Judi FitzPatrick Studio. 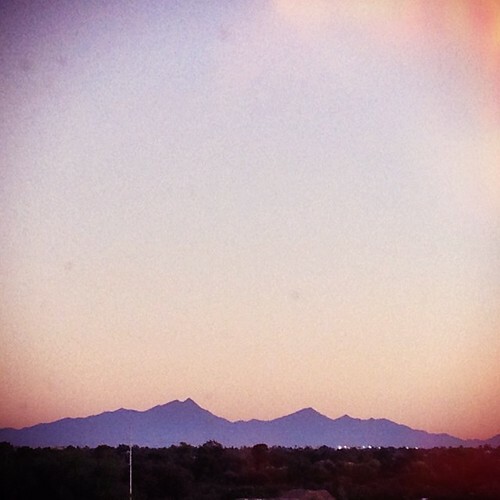 This a portion of the mountain range south of Tucson. The image was taken at dusk and enhanced in AltPhoto.